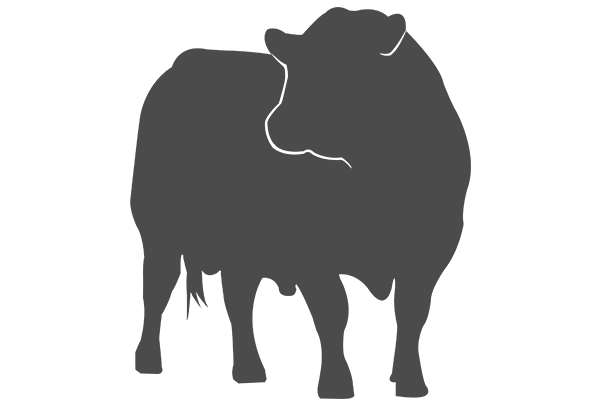 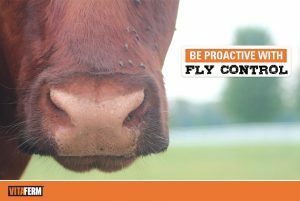 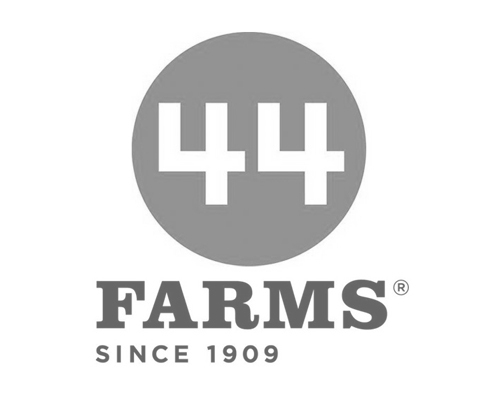 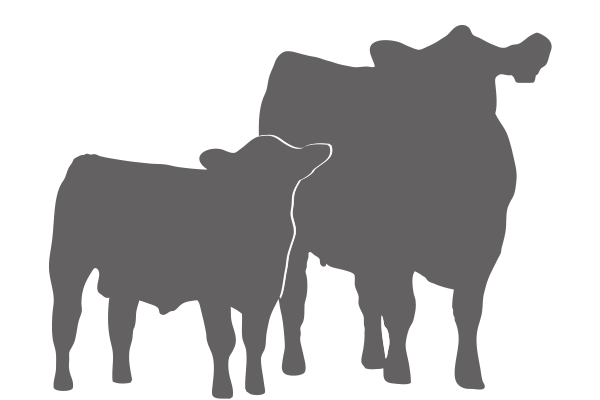 BioZyme® maintains a staff of technical professionals that work with producers to determine the nutritional content of their forages and develop feeding programs that cost-effectively achieve the performance goals of individual producers. 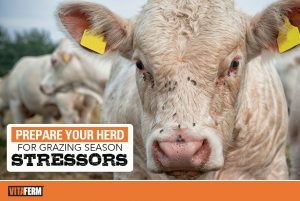 Knowing the nutrient value of your hay can increase performance and save you money. 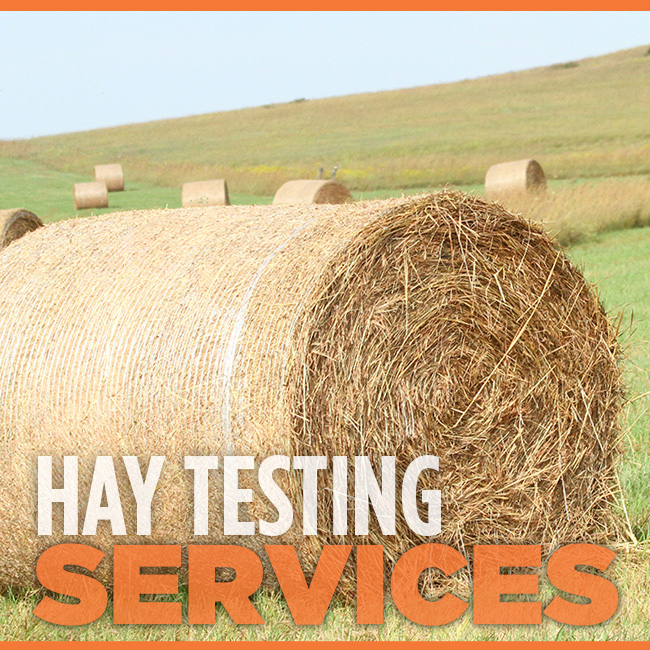 BioZyme offers complimentary hay testing services to see how your hay stacks up! 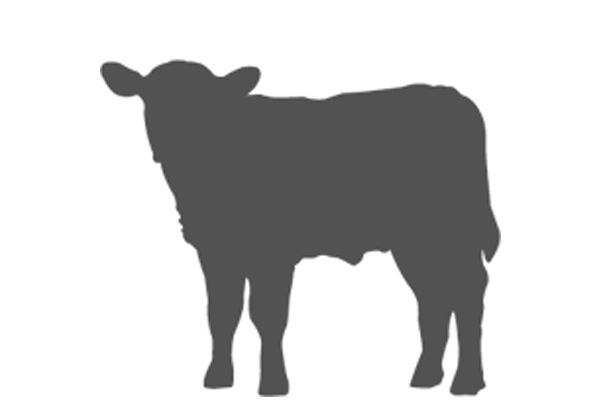 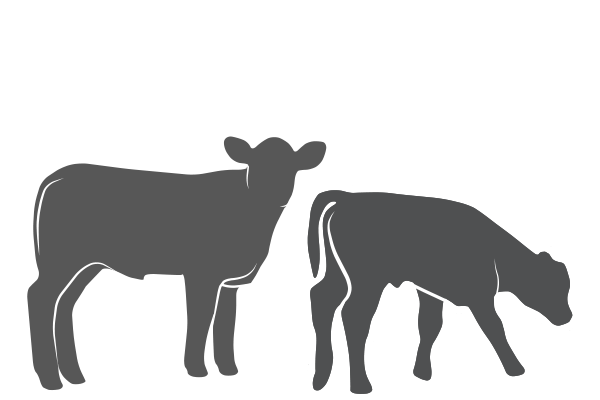 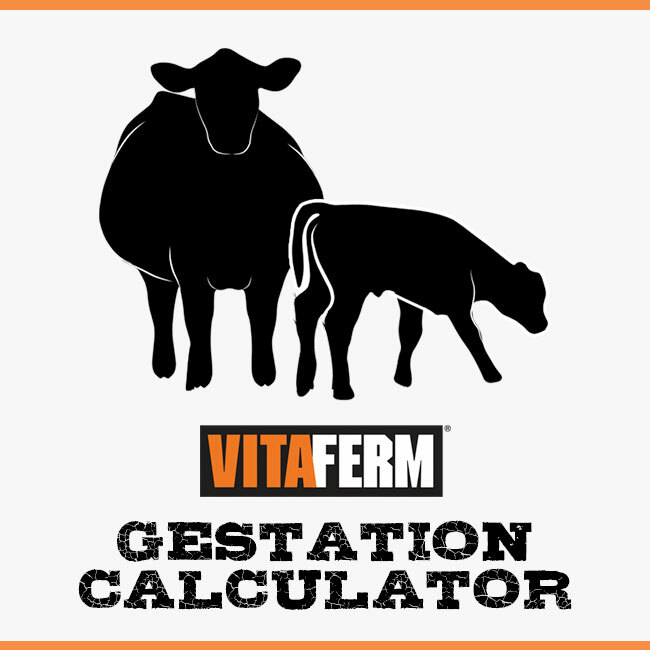 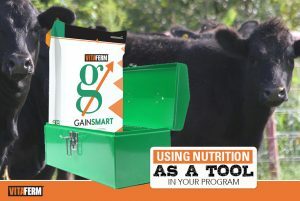 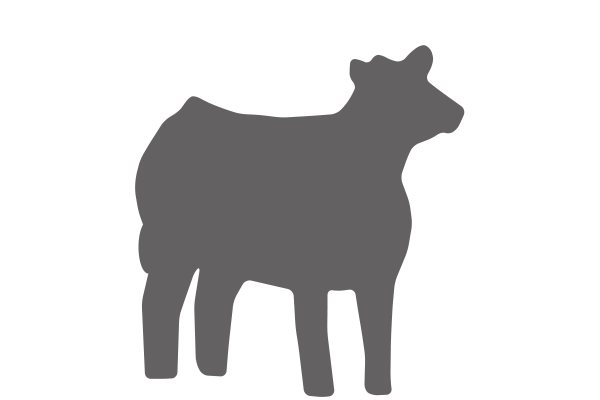 Use this tool to calculate the gestation for your herd. 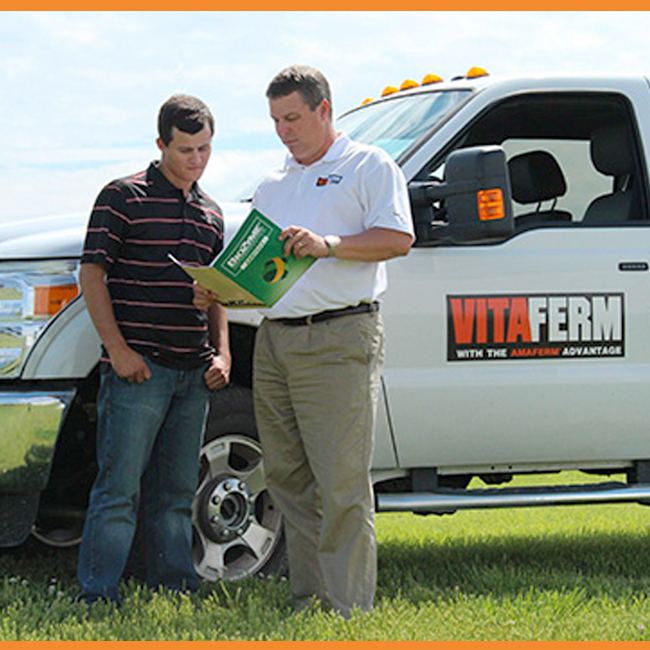 Our Area Sales Managers and Technical Professionals are here to assist our customers with the challenges they may be encountering within their operations.